The UFC and ESPN have announced that ESPN+ will now be the exclusive distributor for all UFC pay-per-views in the United States. 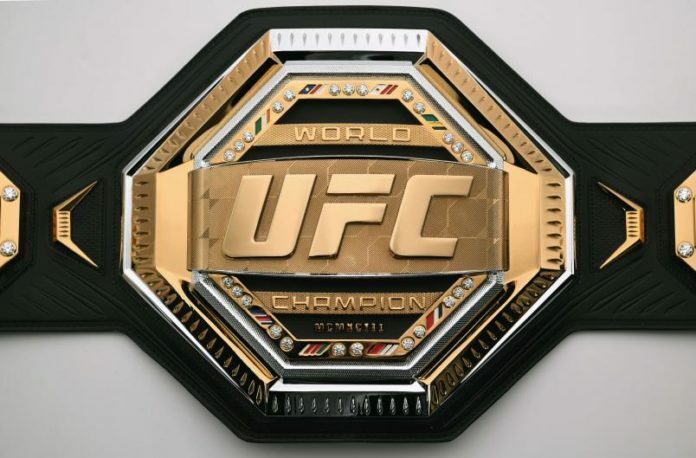 On Monday, the UFC announced that ESPN+ will be the new broadcast distributor for all pay-per-views in the United States going forward, starting with UFC 236 on April 13. Pay-per-views will now be ordered exclusively online and then streamed through supported devices such as the PlayStation 4, Apple TV, Roku, Amazon Fire, and others. The move means that fans will now only be able to buy a pay-per-view using the devices connected to their ESPN+ subscription as opposed to their cable provider as has traditionally been done. UFC Pay-Per-Views are now available for purchase exclusively through ESPN+ (US Only). It has been announced that current subscribers will be able to purchase an event at $59.99 which will include all main card fights. ESPN is also offering a deal in which subscribers will be able to purchase a new subscription and one pay-per-view at a bundled cost of $79.99. Prelims will continue to air via ESPN+ or on regular ESPN as previously scheduled depending on the event. The deal also continues to allow the commercial sale of pay-per-views meaning bars and other establishments can still purchase UFC pay-per-view rights on a per-seat basis. In the simplest terms, new subscribers will get a UFC pay-per-view, plus a year of ESPN+ for ten dollars more than they would usually pay for a high-definition broadcast of an event, which is typically priced at $69.99. Existing subscribers get the benefit of paying ten dollars less per PPV with a price of $59.99. It was also announced that the UFC extended their deal with ESPN as their exclusive broadcast partner for an additional two years. Originally set to expire in 2023, the new deal now extends their partnership to 2025. The news comes just a week after ESPN’s main combat sports competitor, DAZN, made their own moves. Already home to MMA companies Bellator and Combate Americas, DAZN is also the exclusive broadcast home for superstar boxing attractions Saul “Canelo” Alvarez, Anthony Joshua, and now “GGG” Gennady Golovkin.